It's not about us, but about God! 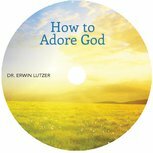 The concept behind these messages was born in Pastor Lutzer's heart while meeting with a small group of like-minded Christian leaders to discuss what might be done to help foster a spiritual awakening. 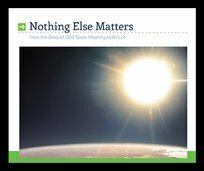 The truth that God's Glory is at the heart of all of His purposes became so clear to Pastor Lutzer that he was led to preach this series of messages on the relevance of the Glory of God to our own lives. 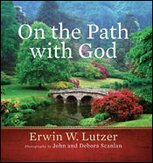 You will be blessed, challenged, and humbled by these powerful transforming truths.